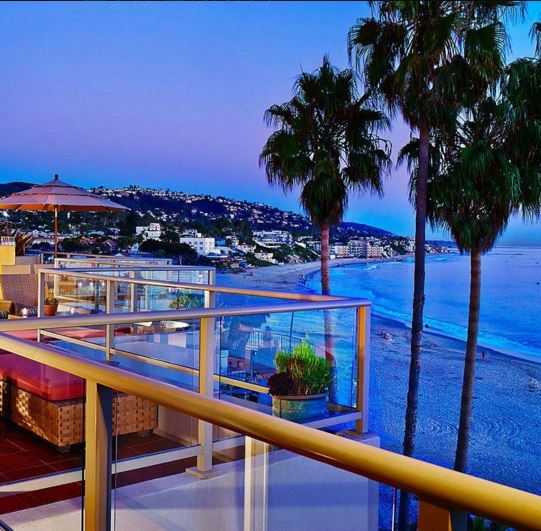 The Inn at Laguna Beach is a 70-room boutique hotel located in the heart of Laguna Beach. Overlooking the infamous Main Beach, and just steps from the city’s premier art galleries, shops, and restaurants, the hotel’s ocean views and personalized service are unparalleled. After a recently completed $2.5 million renovation to all guest rooms, suites, and meeting facilities, The Inn at Laguna Beach has established itself as one of the crown jewels of the Pacific Coast.